Panama: Countering harmful tax practices – Panama Gateway International Association, Inc. In October 2016, Panama signed the Convention on Mutual Administrative Assistance in Tax Matters, which ratifies Panama’s commitment to put in place the necessary measures to adopt the guidelines in order to prevent and comply with international tax practices to avoid tax evasion and avoidance. RSM Panama, S.A. is a member of the RSM network and trades as RSM. 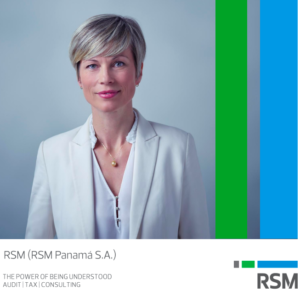 Visit RSM Panama, S.A. for more information regarding RSM Panama.